Today's gift guide is all about shopping on a budget. I'm not in the financial position to go and purchase extravagant gifts so I thought I would give you some options that won't break the bank. 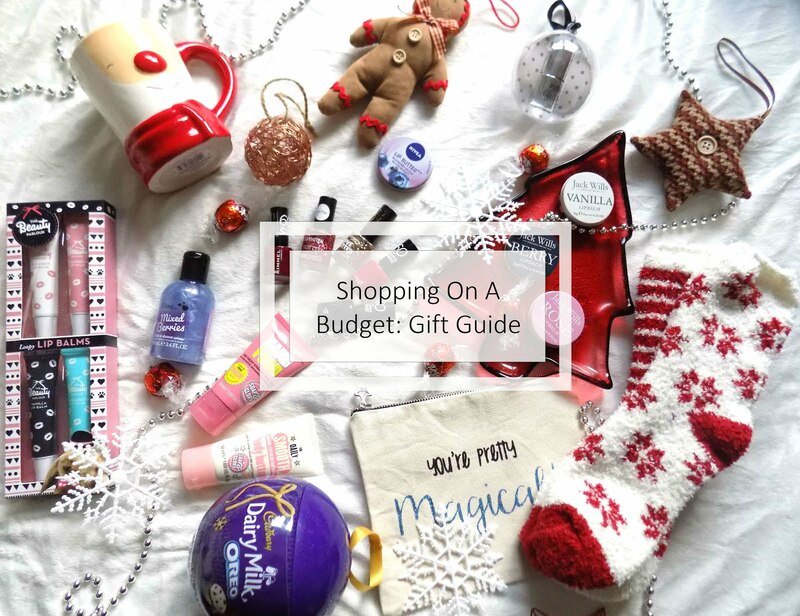 So here's some gifts that would be great stocking stuffers or secret Santa gifts, so if you want to get some affordable gifts, or even a few ideas for your Christmas wish list then this is the gift guide for you. 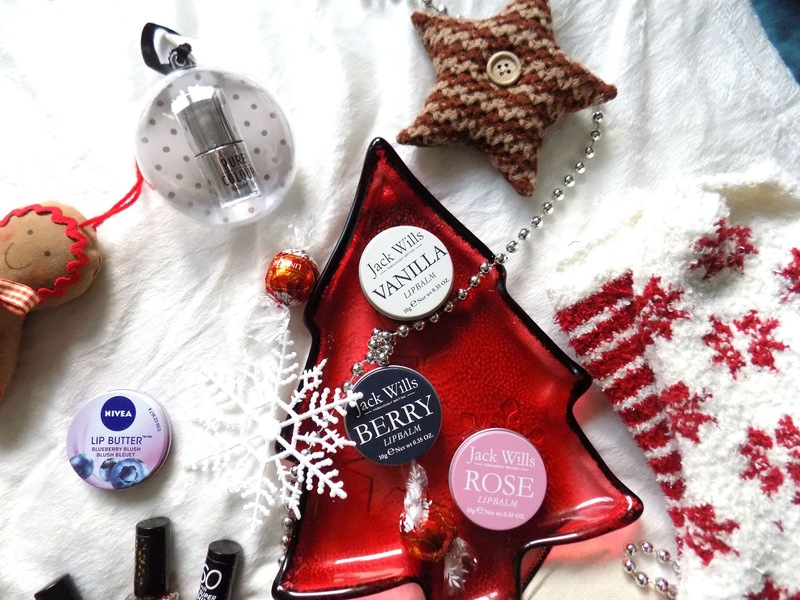 But you can check out yesterdays gift guide for the beauty lovers in your life here. 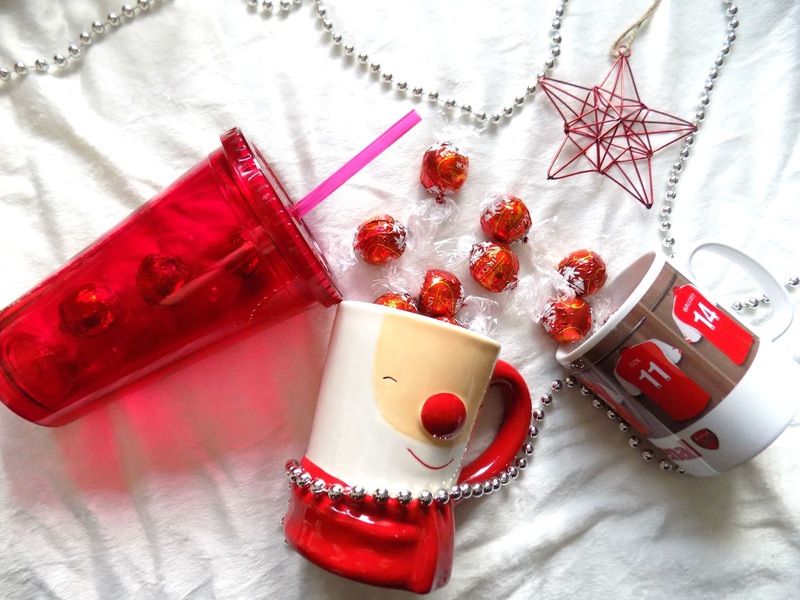 Finding cute mugs or cups are great for a secret Santa gift. The Arsenal cup is a secret Santa gift for someone at work and I got his name on it and all for just £5 (without P&P), throw some chocolates in and it's good to go. Or you could put some little sample size body products and fuzzy socks and you have an affordable, under £10 gift that can be edited depending on who you're purchasing it for. Getting something personalised is also a great gift. Nail polish is a great stocking filler and glitter is all the rage at Christmas time and you don't have to spend an arm and a leg to get good quality nail polish. These Rimmel ones are super shiny, so easy to use and come in so many different shades it's kind of overwhelming sometimes. You could amp this little gift up with a manicure set, base and top coat, nail file etc. You may have seen these Jack Wills Lip Balms from Boots for just £8, and I am obsessed with them. They smell great, make your lips super smooth and as a gift either together or separate, they're pretty darn awesome. My personal favourite is the Berry one. As for the Nivea ones you can see, they are super affordable and come in a few different flavours too. These lip balms are just some that I picked up from a supermarket. You can either split them up or keep them as one and put them in a stocking. They have 4 yummy flavours and are pretty decent for a couple of quid. How cute is this? 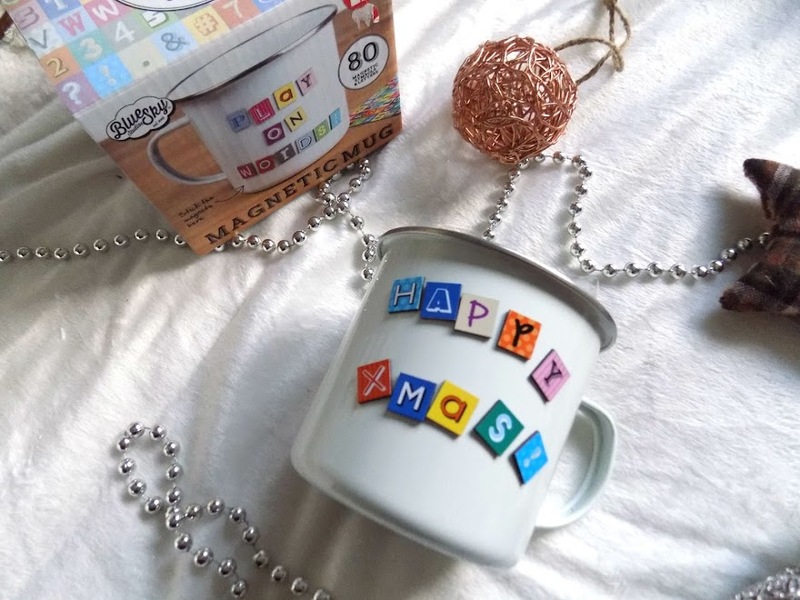 A Magnetic Cup that you can put any message on that you like. Just £7.29 from The Gift & Gadget Store, this is a great site and has some really awesome affordable gifts so I highly recommend checking this site out. Chocolate is always a great gift and Lindt or Dairy Milk are a few of my faves at Christmas time. 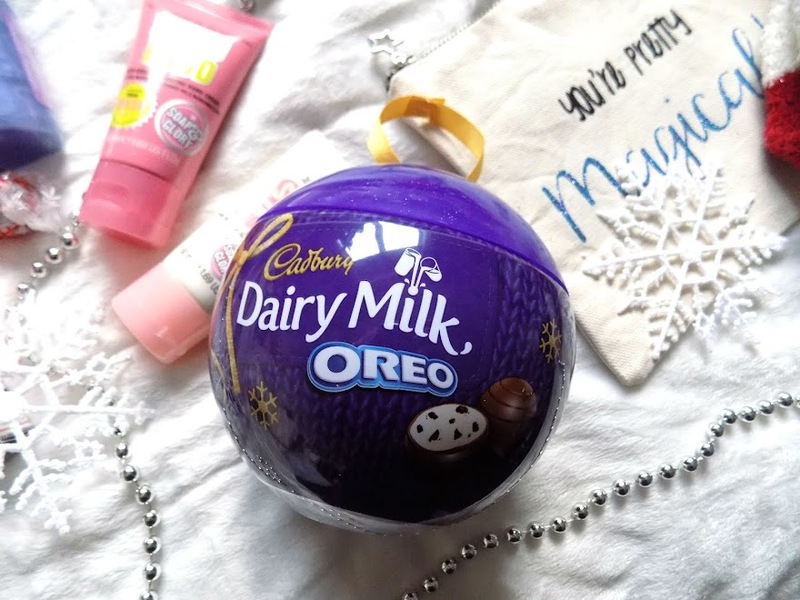 But when you mix Dairy Milk and Oreos? Damn it's like heaven in your mouth. 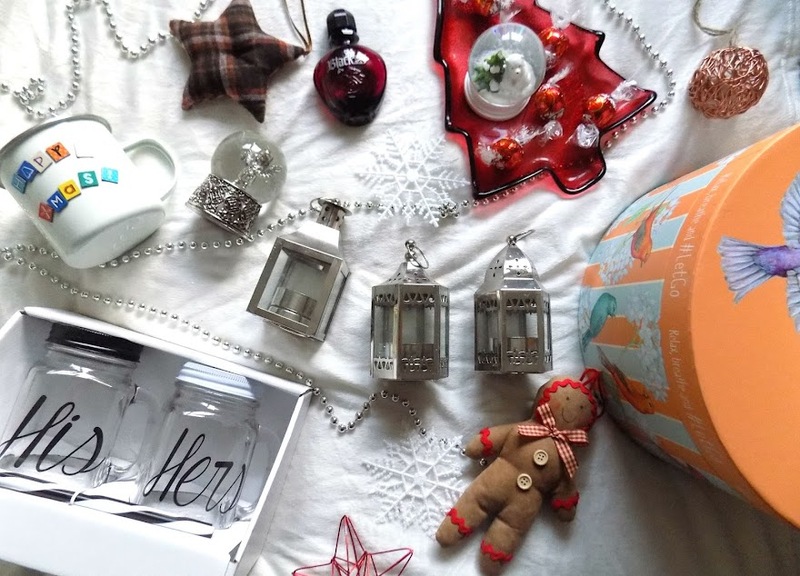 Here are some cute little gifts that are customisable to whoever you're buying them for. 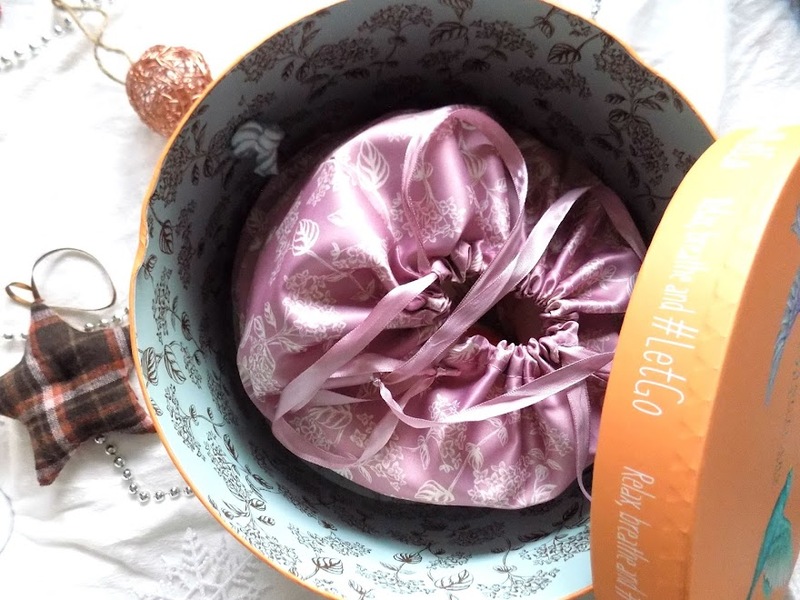 For these little Winter Cosy Packs, start off with a cup or a Mason Jar, add some cute Fuzzy Socks, (both from New Look) get some bath and body products like these I Love... Shower Gels from Superdrug and then throw in a Lip Balm, Nail Polish, maybe a Face Mask or Skincare Samples, or you can put some makeup products in there, but this is where the customising comes in to place. Plus how cute are these mason jars? Now onto some other gifts that you could give friends, family as a main gift. These are all still under £25 and all great products that could be given on their own or as part of a few gifts. Let's start with the one I cheated on a little bit and get it out the way. On Black Friday Boots had some crazy sales and this Sanctuary Spa Gift Set was one. I'm not showing you what's inside it because I am actually going to give it to someone but it was £20 (so half it's original retail price), and it has all full size items in, as well as 3 mini Sanctuary Candles in which smell delish. So moving on to fragrance, this is my favourite perfume, starting at £22. Fragrance sets, minis, they're great gifts and with a few different scents you can keep an ear out for their favourite and buy it for them next year. Now for a different kind of fragrance, candles. 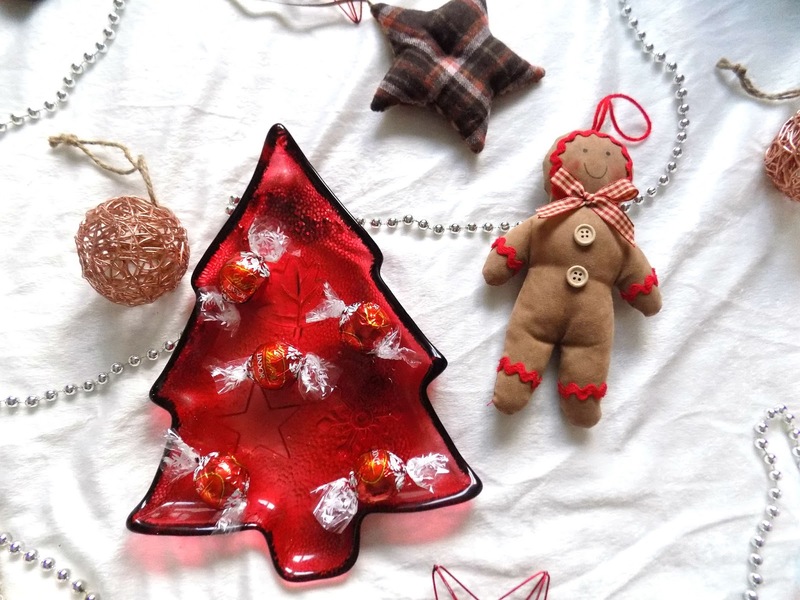 These three are all from Sainsbury's and how cute do they look? 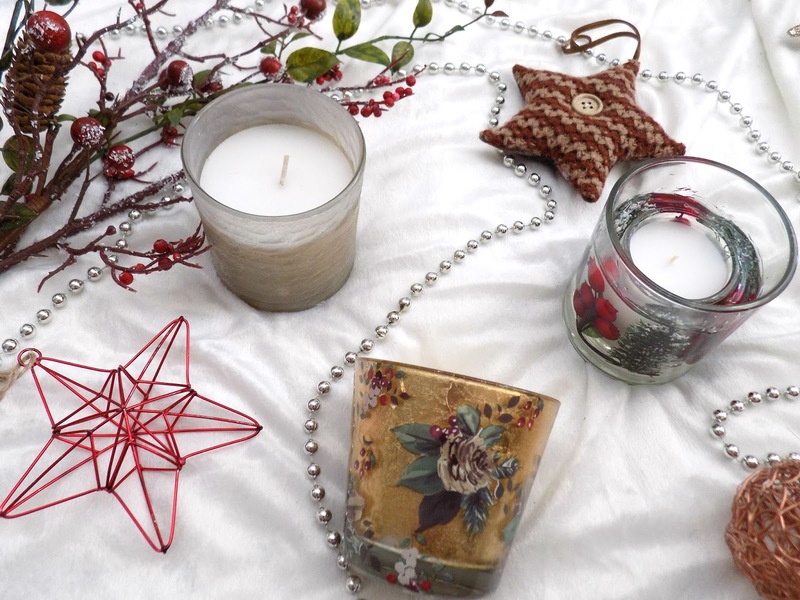 These are all under £5, they smell great, they look great and they're so unique and they make great gifts. 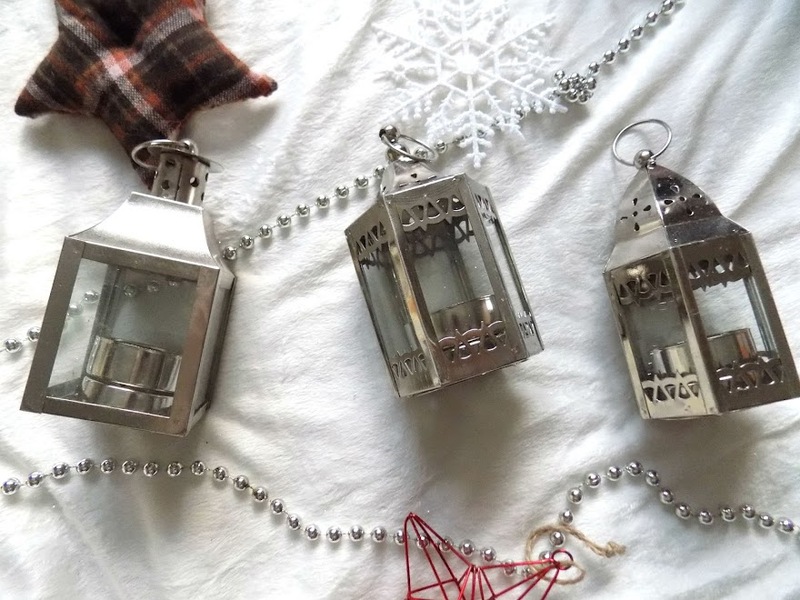 I purchased these lanterns from a local garden centre but these were only £8 for 3 and you can get them from numerous places, The Range do some great affordable gifts, lanterns, candles, home decor and many other things. 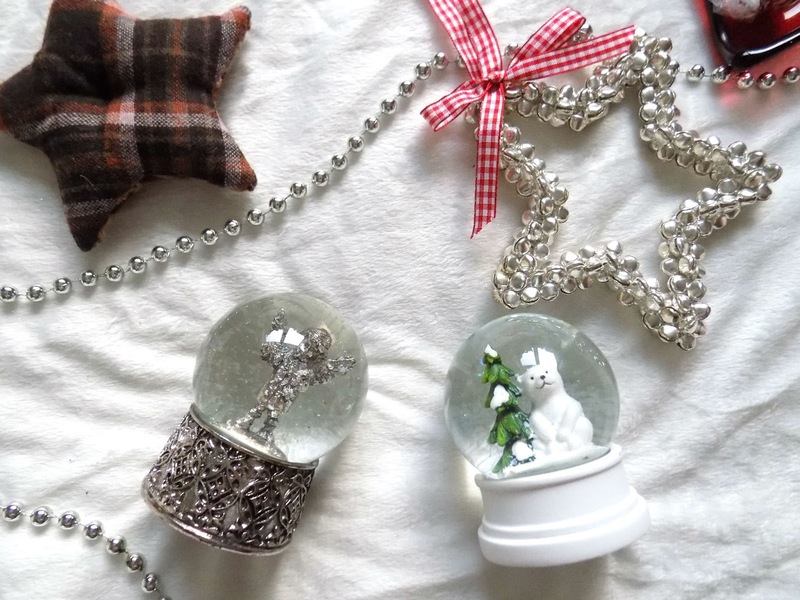 Snow globes are simple, classic and so elegant and make such great gifts. These are two mini ones, The one on the left, £10 from a little and beautiful home decor store in Newark, the one on the right £3 from Wilko's. I have purchased a bigger one of the silver one as a Christmas gift and I can;t wait to see their face when they open it. Finally, is a subscription service. 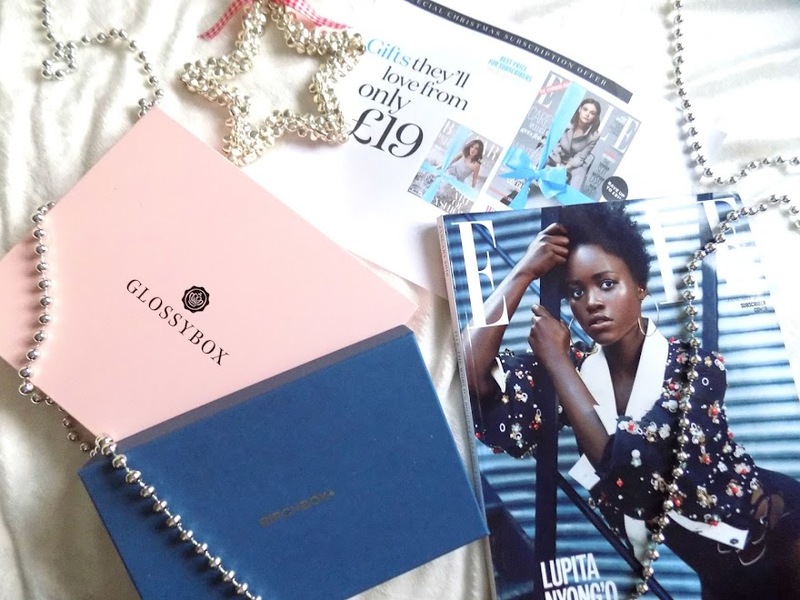 Whether it's a magazine subscription, beauty box, there's loads out there for men women and children and for whatever interest, all you have to do it look. Once a month they get another part of their gift from you. Sounds pretty awesome to me. That's it for my 2015 gift guide. 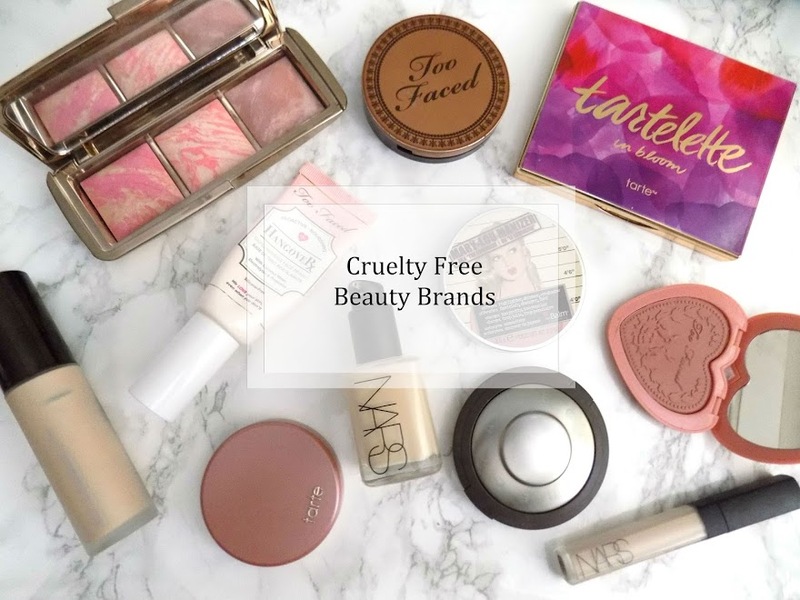 Again if you want to check out yesterdays Beauty Lover Gift Guide then you can find it here.